These are my go to pajamas! Hard to find a set with an elastic waistband. And the look great too! 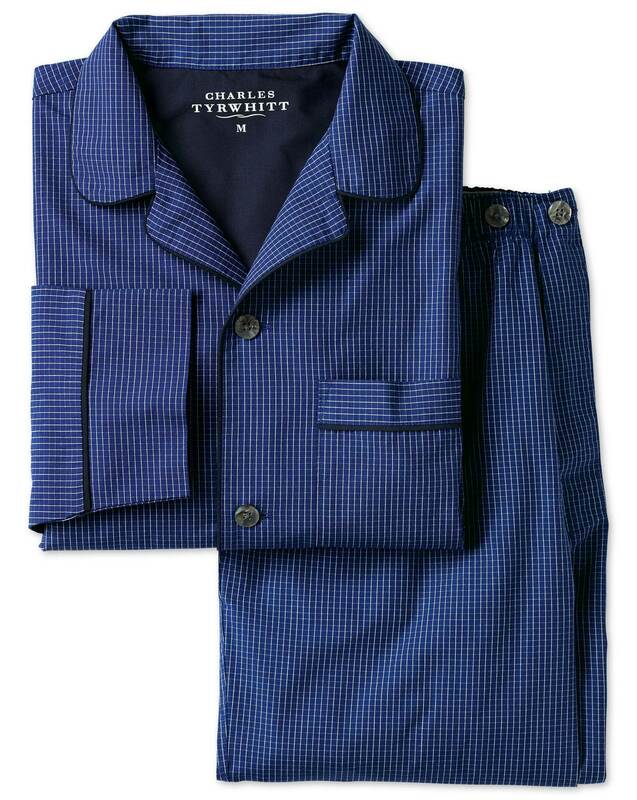 Response from Charles Tyrwhitt: While I am glad that we could provide you with your replacement order, I am sorry that the sizing was not best suited for you. You are of course welcome to exchange for the XL, and our Customer Service Team is available 24/7 to assist you should you wish.